PSE Evoke 31 with 575 grain Victory Xtorsion arrows.  One of our latest bow builds specifically designed for BIG game. 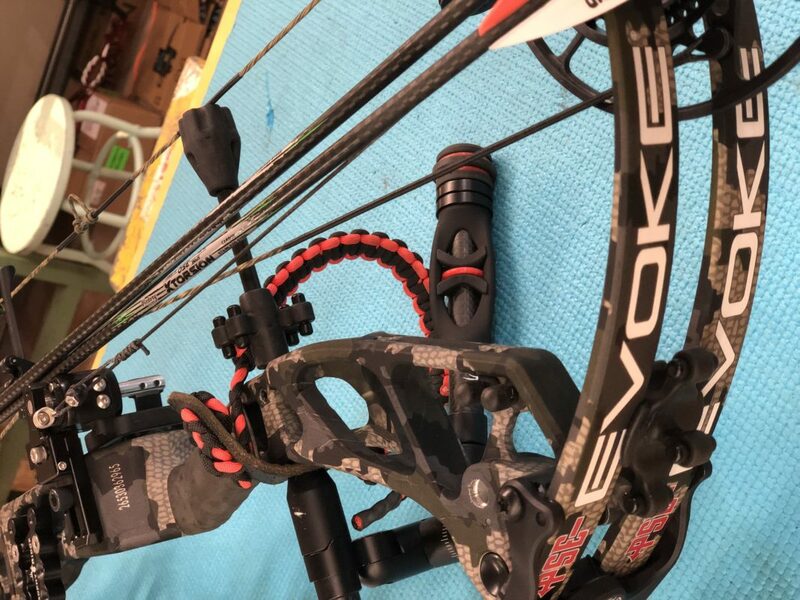 We paired the PSE Evoke 31 with a set of custom built Victory Xtorsion arrows. The bow is set at 28 1/2″ draw length and 65lbs. We added 75 Grain Stainless Steel half outs to the arrows and the came in at 575 grains. This entry was posted in Uncategorized and tagged pse evoke, Victory arrows, victory extortion, victory xtorsion.